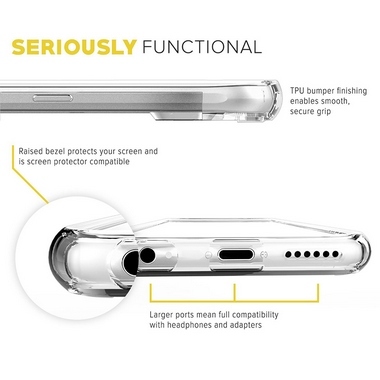 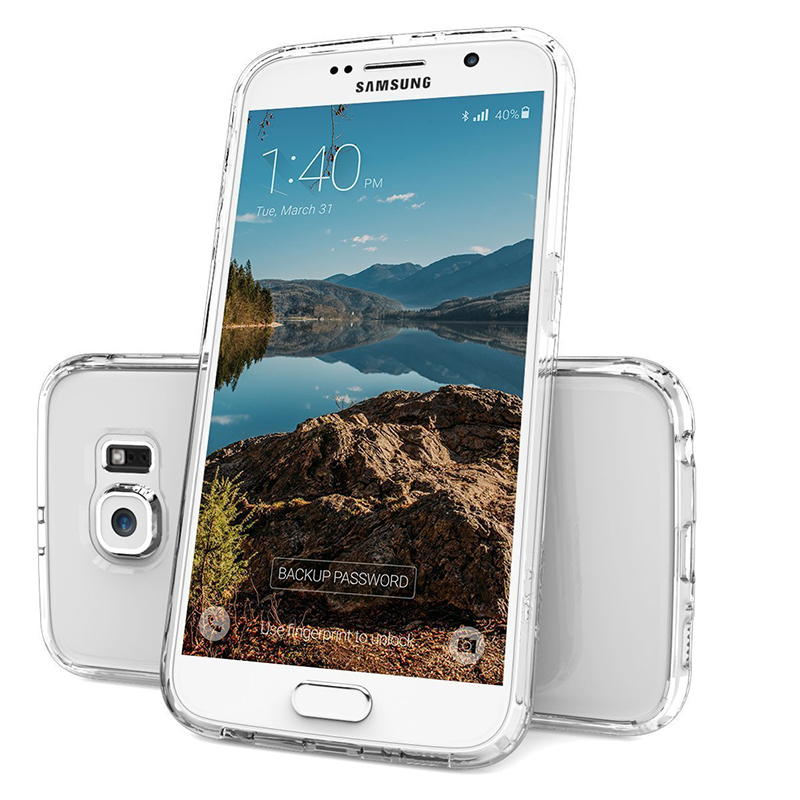 Enjoy superior protection with the most durable case on the market. 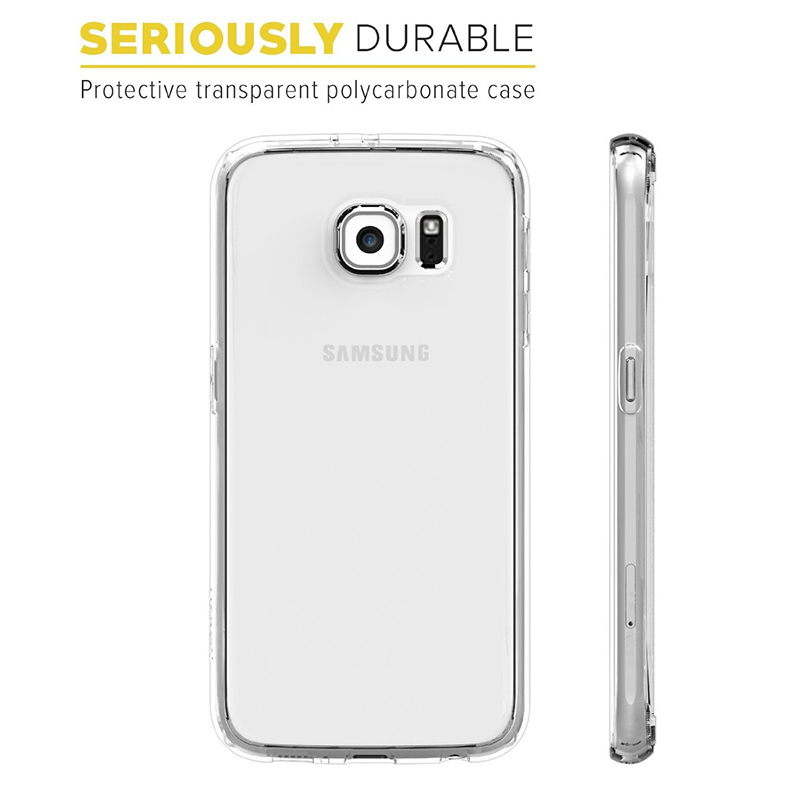 Designed with air cushion technology which absorbs shock for ultimate protection. Everything resistant polycarbonate UV coating--no watermarks, scratches, or fingerprints. 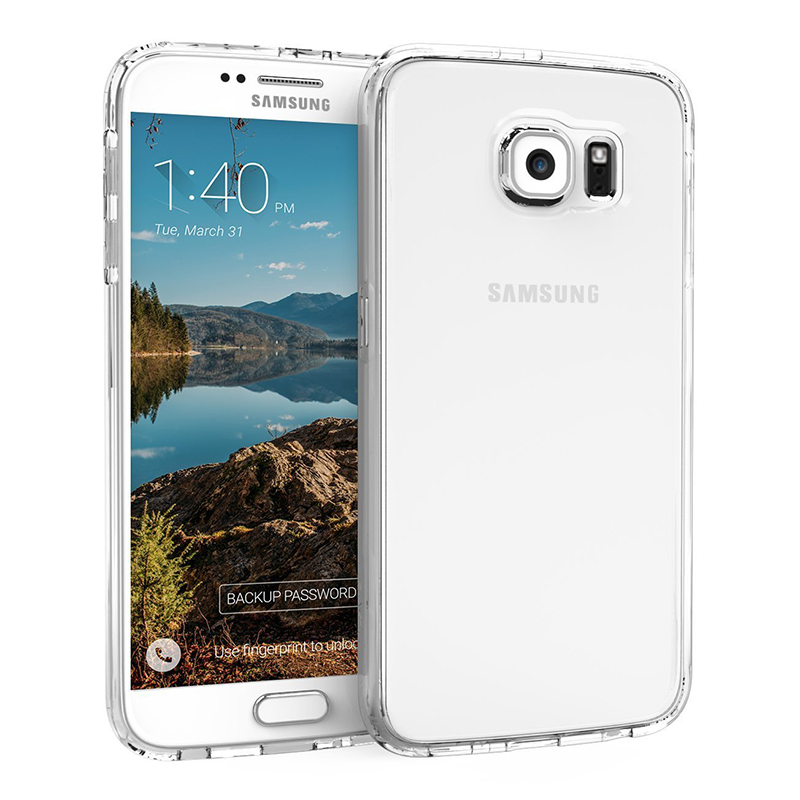 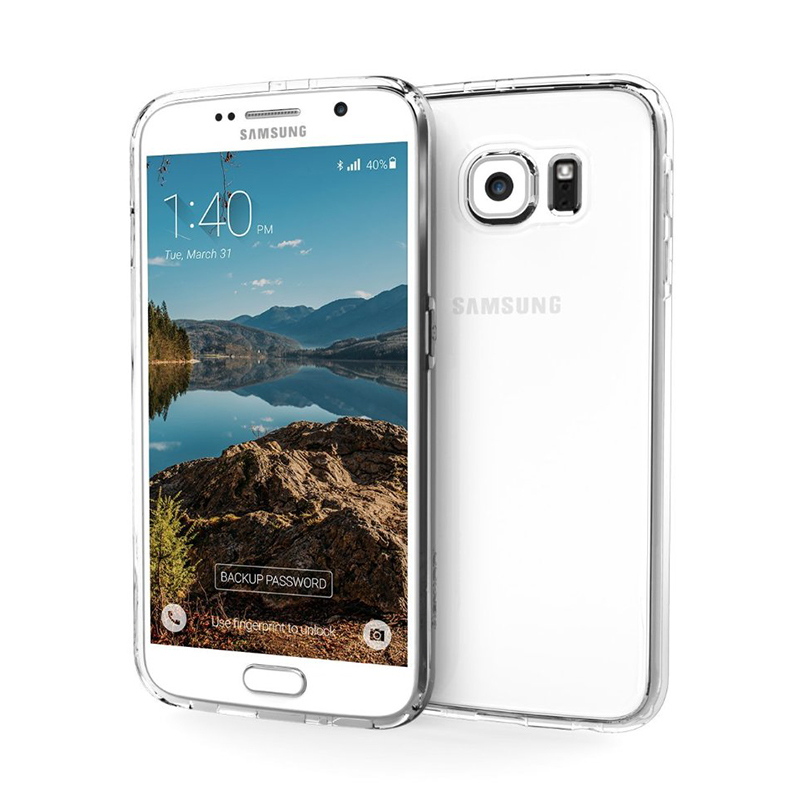 Pristine crystal clear lightweight slim case is expertly designed around your Galaxy S6, and complete with polished TPU matte edge for smooth and secure gripping. Universal add-on compatibility - easy port, button, and camera access with full compatibility with headphones and adapters.